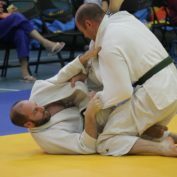 29 – 31 March No further details. 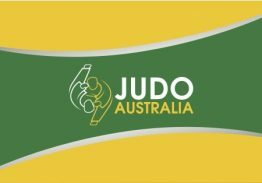 Will post updated information when they come to hand. 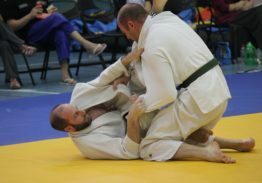 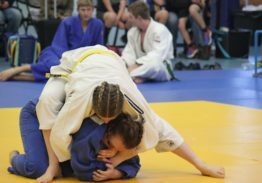 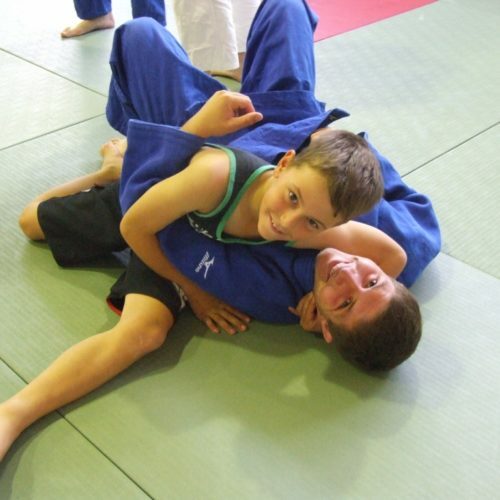 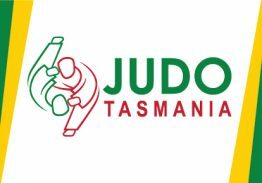 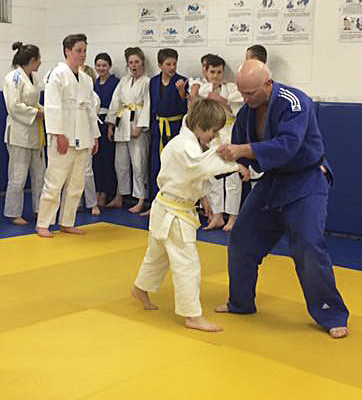 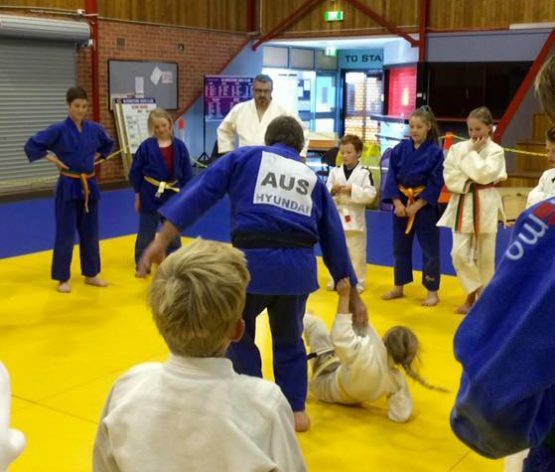 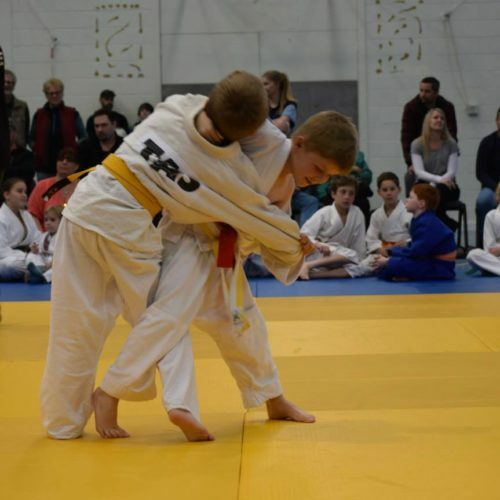 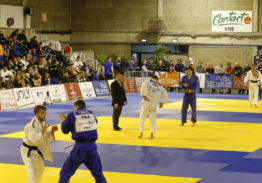 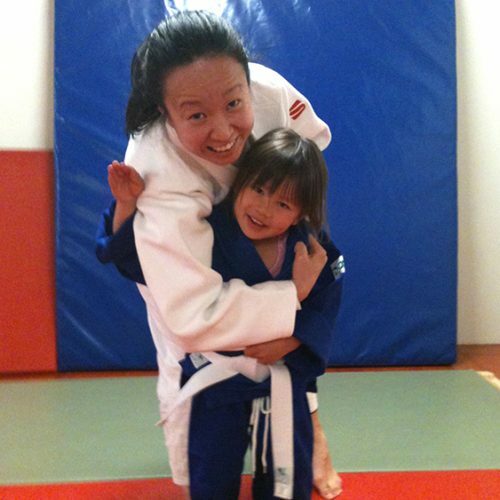 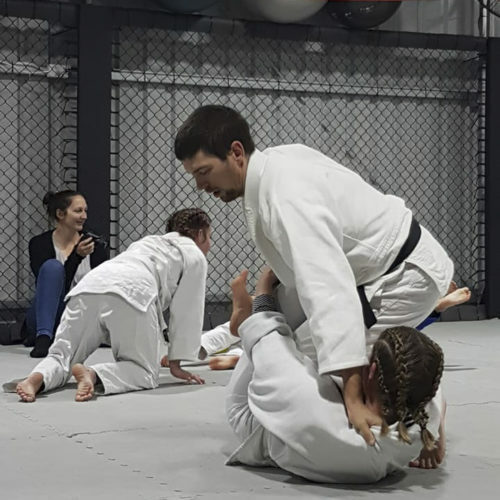 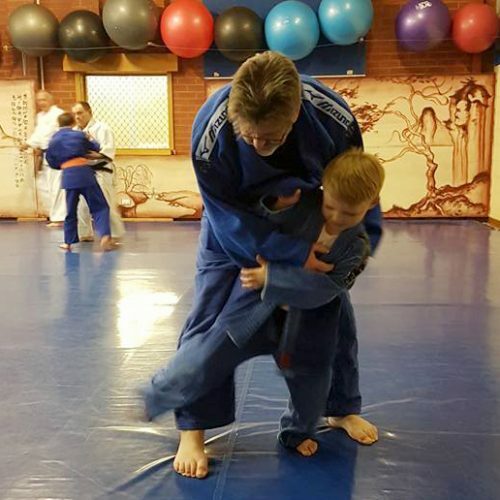 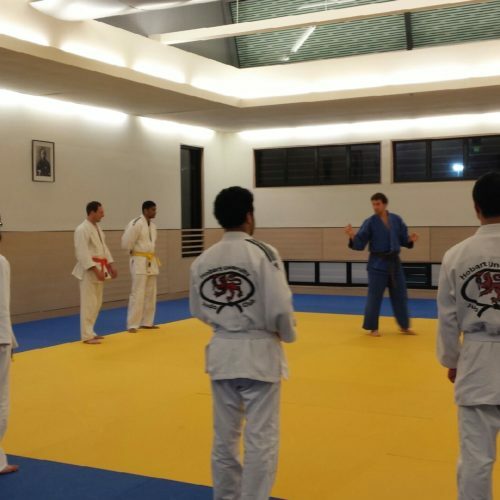 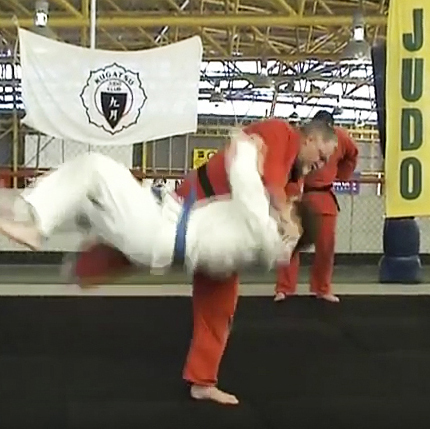 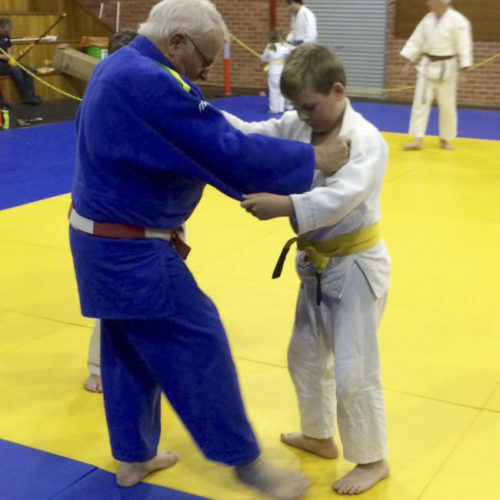 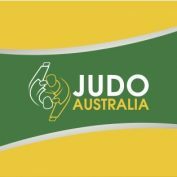 Remember you need to be a registered member of Judo Tasmania for gradings and entry into official competitions.